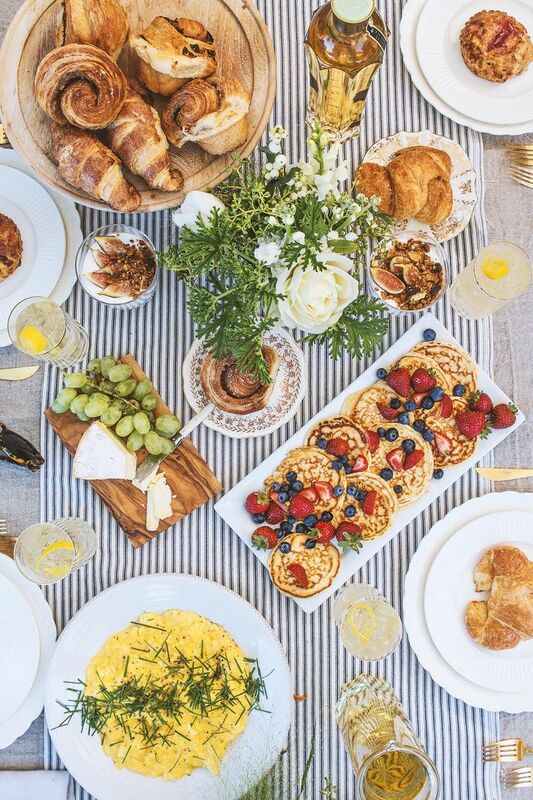 Relax with your Bridal Party in the comfort of your own home and let Team Bride bring the ultimate Breakfast Brunch direct to you. Imagine walking into your kitchen once you have your hair and makeup completed to find a beautifully laid table with gorgeous Wedding decor and yummy treats waiting for you and your Bridal Party. Enjoy a fun Bubbly Breakfast Brunch with your girls without the hassle of cooking or setting up and clearing away. We will take care of everything from set up to clearing away to make sure you all have a full tummy to keep you going on this very busy day! We cater our packages to suit each Wedding and can also cater this service to offer a Cocktail Brunch for Hen Parties and girly get together's! Contact Carina by emailing hello@teambride.ie to find out more.